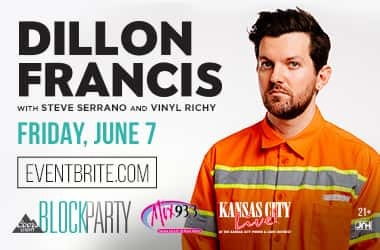 Join Mix 93.3 for the Coors Light Block Party featuring Dillon Francis on the KC Live! 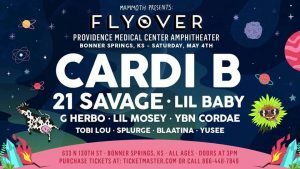 stage on Friday, June 7th! Tickets on-sale Friday, April 12th, 2019, at 10 a.m. VIP ticket packages available. 21+ ONLY. 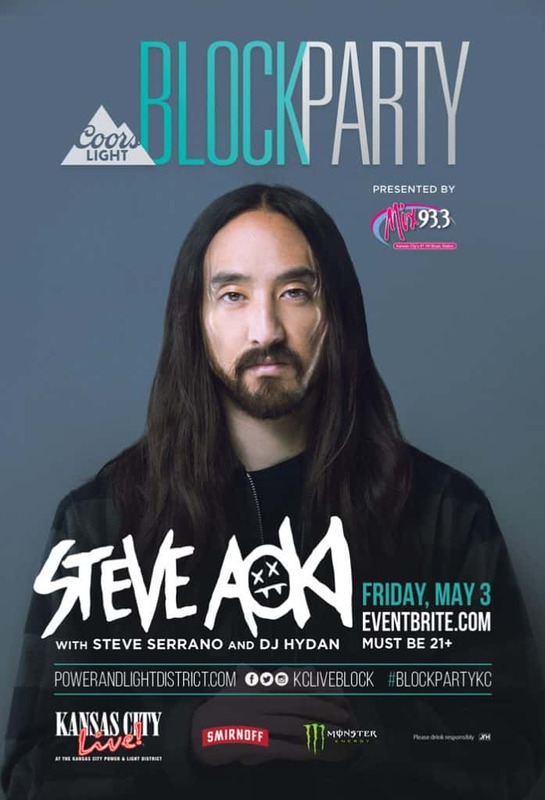 VIP Terrace: $55 – VIP Terrace tickets include access to the concert, a private viewing area overlooking the stage, with a patio bar and restroom access. Standing Room Only. Ages 21+ only. For full details visit: powerandlightdistrict.com/concerts. 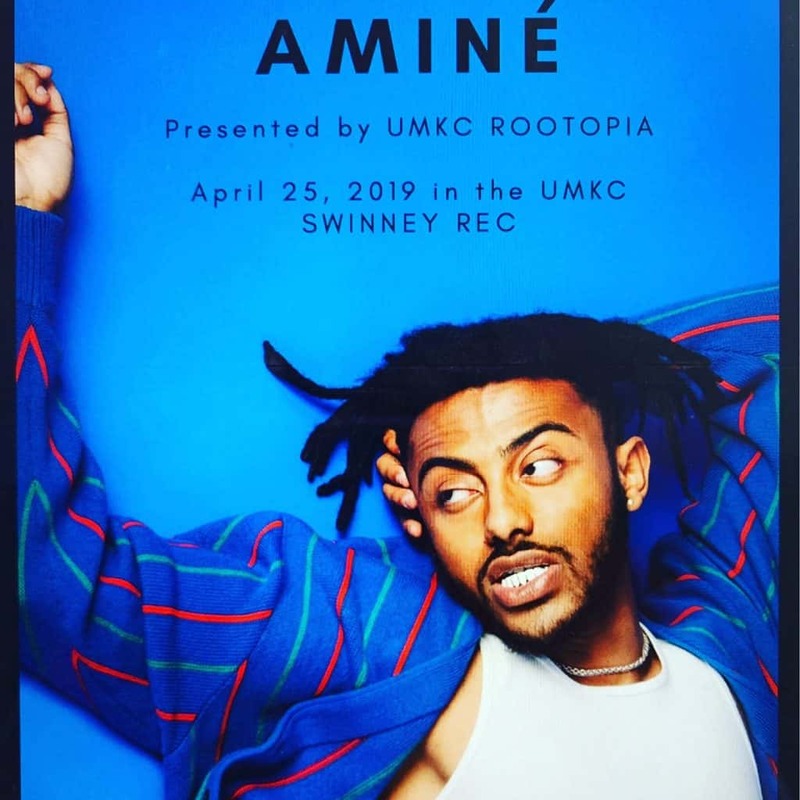 Club 150: $100 – Club 150 tickets include access to the concert, a private viewing area on the second level overlooking the stage, private patio bar and food and drink package, plus a private climate-controlled lounge, priority venue entrance and restroom access. Standing Room Only. Ages 21+ only. For full details visit: powerandlightdistrict.com/concerts. Location: Mosaic Ultra Lounge and second level balcony overlooking stage. Level Up Deck: Price: $65 – Level Up Deck tickets include access to the concert, a private viewing area and one (1) drink ticket valid for domestic draft or select call cocktail. Ages 21+ only. Location: Elevated area in the KC Living Room, adjacent to the Living Room bar.